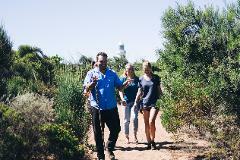 Discover the hidden wonders of Cape Country. 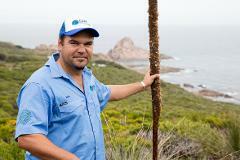 An easy guided bushwalk around the tip of Cape Naturaliste learning about native flora and fauna. 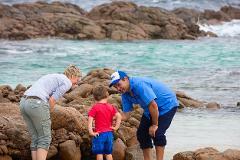 Enjoy local stories, artefact display and didgeridoo music session. 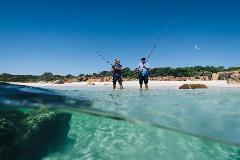 Explore the wonders of Meelup Regional Park with a Wadandi Cultural Custodian, hear local stories, fish the pristine waters and taste the bounty of native foods.